The candidates who have cracked the common written examination will now have to sit for the counselling session. 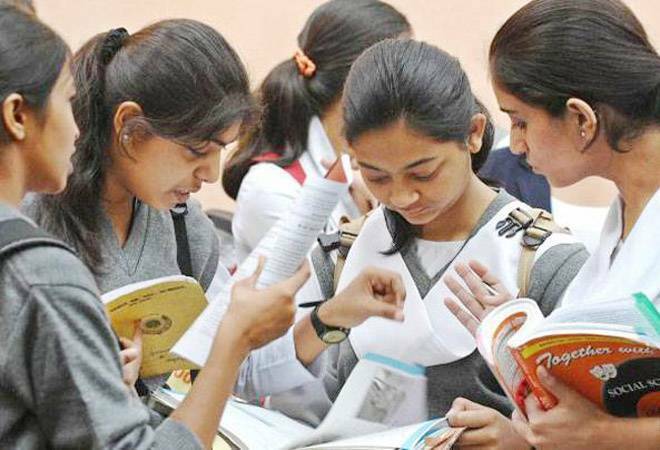 The Tata Institute of Social Science (TISS) has declared the result for TISS national eligibility test 2019 for admissions to postgraduate programmes on Tuesday. The candidates who had appeared for the entrance exam can check the same on the TISS's official website at tiss.edu. Scorecards for the MA programmes have also been put up on the site. The candidates who have cracked the common written examination will now have to sit for the counselling session, which will be followed by a personal interview. TISS had conducted the TISSNET 2019 exam on January 13, 2019. The written test carries 40 per cent weightage, while pre-interview test (PIT) and PI carry 30 per cent score each. The final results comprising total marks from will be announced on April 22, 2019.